Sometimes, this is interchangeable as a term with Alzheimer’s disease, which is a common cause of dementia. There is no cure at the moment for either of these diseases. Currently, there are medications that are in the testing stages to help slow the rate of dementia and this is a big step toward finding something curative for it. There is currently an international study on the link between hearing loss and dementia and this study has attracted a lot of attention. The study has shown a confirmed link between hearing loss and dementia between adults in the later part of their life. This isn’t a new thing in the hearing community, with audiologist the world over suspecting a link between both dementia and hearing loss. The study has shown that there is an increased risk of dementia in those with hearing loss as well as a risk of depression. Those who have hearing aids as part of the study have a chance of staying independent. 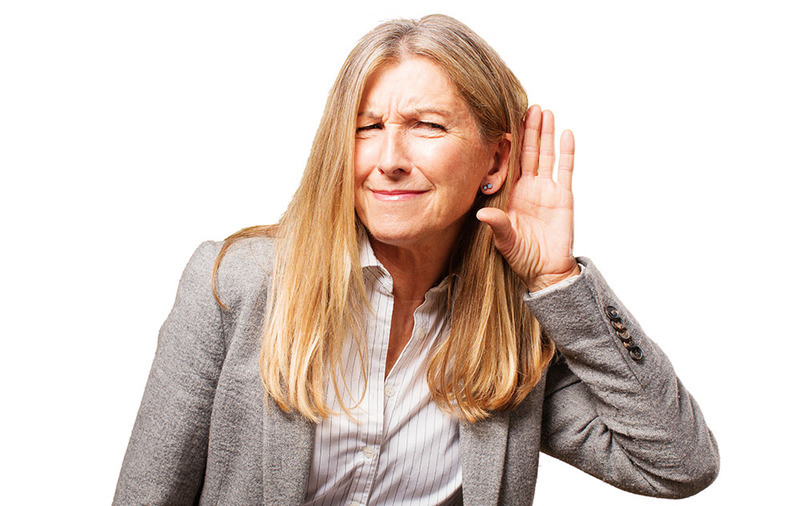 The theory has been that memory loss is linked because without correct hearing levels, information cannot be retained. Both hearing loss and dementia are more common as you age, but the evidence now shows that having trouble with hearing makes you more likely to go on to develop dementia later. This doesn’t mean that adults with hearing loss will go on to develop dementia as a guarantee. It just means that the odds are higher and there are things that you can do to help to lower your chances of developing dementia in later life. Isolation in common with hearing loss. When you can’t join in conversations or be more social with other people, you end up socially withdrawn and this can make mental decline happen a lot quicker. The brain works a lot hard to retain information if you can’t hear very well. Being unable to pick up on many sounds can cause the brain to decline. 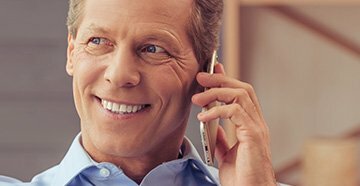 A hearing test with an audiologist can help to manage a hearing loss and subsequently help you to feel better in the long term.